This event is really great, I went to it last year with my family where I got to eat Mexican food from my friend who has a stand there. The kids also had their names written in Arabic. 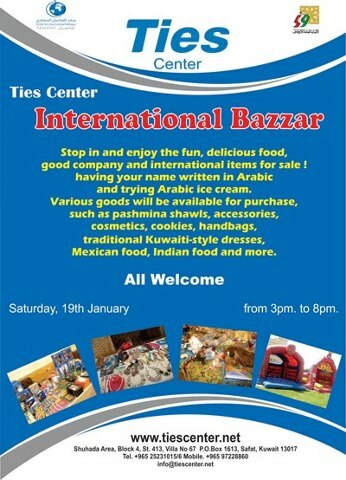 I recommend expats to experience the bazaar!